Fangirls, I’ve lived my life as someone who loves soap and lotion. It’s just how I am. I want my body to smell good not just because of deodorant or perfume; I want my skin to be soft and sweet. Lotions have really helped me with that, especially in the winter. Recently, I ordered a couple of things from Fortune Cookie Soap, a company introduced to me by Nerdy with Lipstick. We were talking about Lush one day, and she suggested I take a look because FCS included nerdy themes in their lines (specifically Harry Potter). We browsed the website and she showed me that they had an entire line of bath products themed Polyjuice Potion, and another that’s Butter Beer. All of you Potterheads would sympathize, I’m sure; I lost it. But I paced myself. I ordered a soap sampler and a Polyjuice Potion bath bomb. 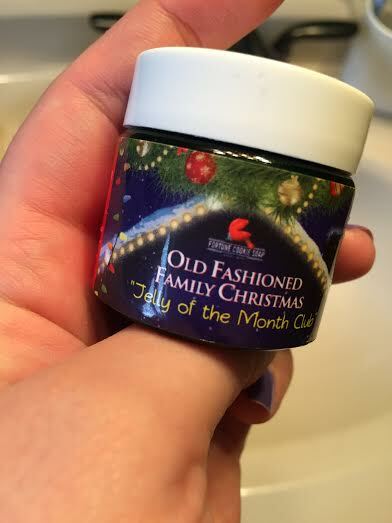 When I got my package, I was crazy excited, because not only did FCS send me the things I ordered, but they also threw in a little sample of their whipped cream scented Jelly of the Month Club from their Old Fashioned Family Christmas box (you can get a subscription box that comes four times a year, with each season). The items on it are still available to order, and Fangirls, if you like sweet things, you need to check out the Jelly of the Month Club scent! I opened it and could already feel my teeth rotting from the smell, in the best way possible. It’s strawberry, vanilla sugar, syrup, and some orange! 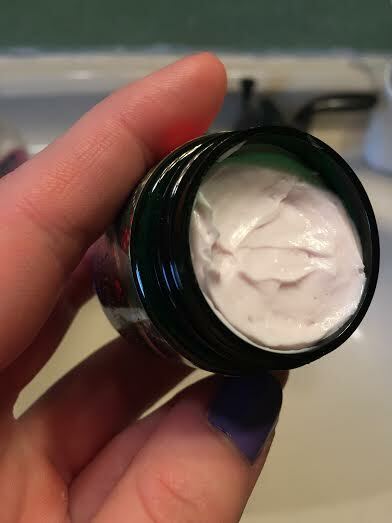 I believe what they sent me was the 4oz pot, and I’ve been trying really hard to only use it on my hands, but I’ve graduated to wearing it on my feet too. Winter is really hard on my skin, hands and feet especially. This whipped cream makes my skin smell phenomenal (when it’s rubbed in it doesn’t smell as strong as in the pot), and so dang soft. I brought it into work the other day because I just wanted people to smell how great it is, and make their hands really soft! 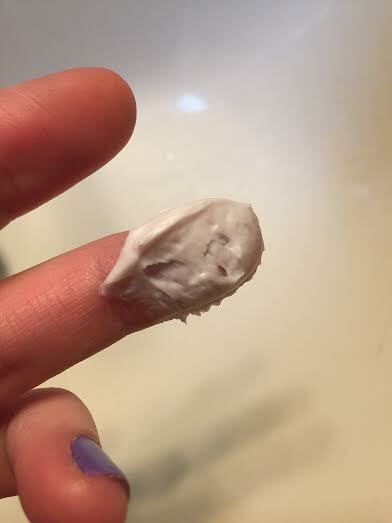 Handling money can make your hands dry out too, and this whipped cream is so perfect. So Fangirls, if you’re in need of a new lotion or scent, go here and grab yourself some Jelly of the Month Club whipped cream, and fall in love!